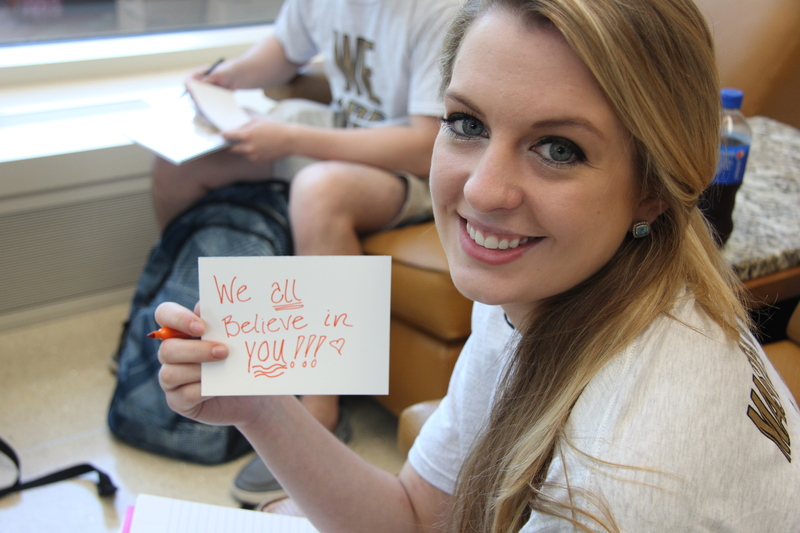 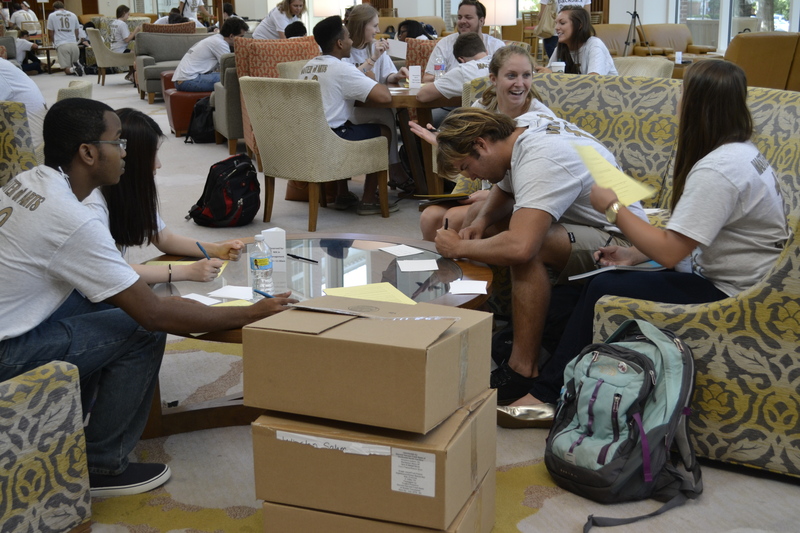 Students, faculty, and staff at the School of Business take the University motto Pro Humanitate to heart. 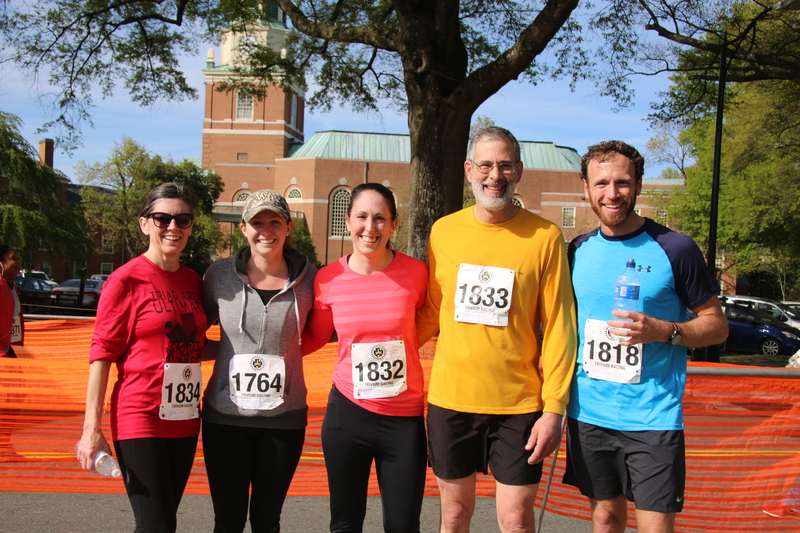 Together we packed meals for hungry schoolchildren, walked and ran to raise money for a cause, and helped repair a veteran’s home. 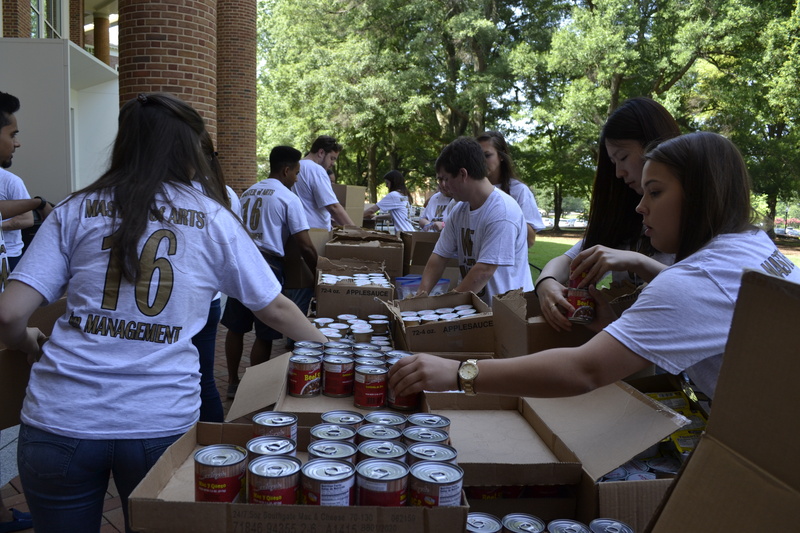 The Master of Arts in Management students packed 3,328 meals for Forsyth Backpack to feed local schoolchildren who wouldn’t have access to meals over the long Labor Day weekend. 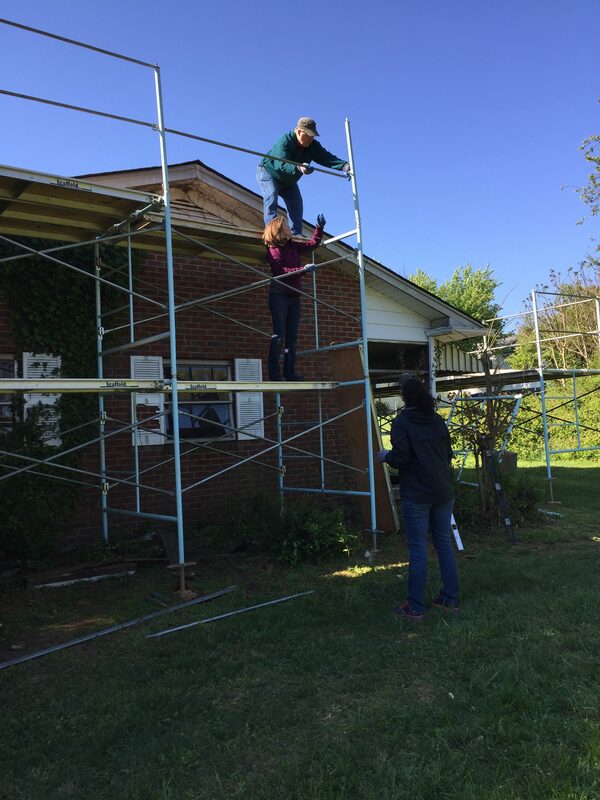 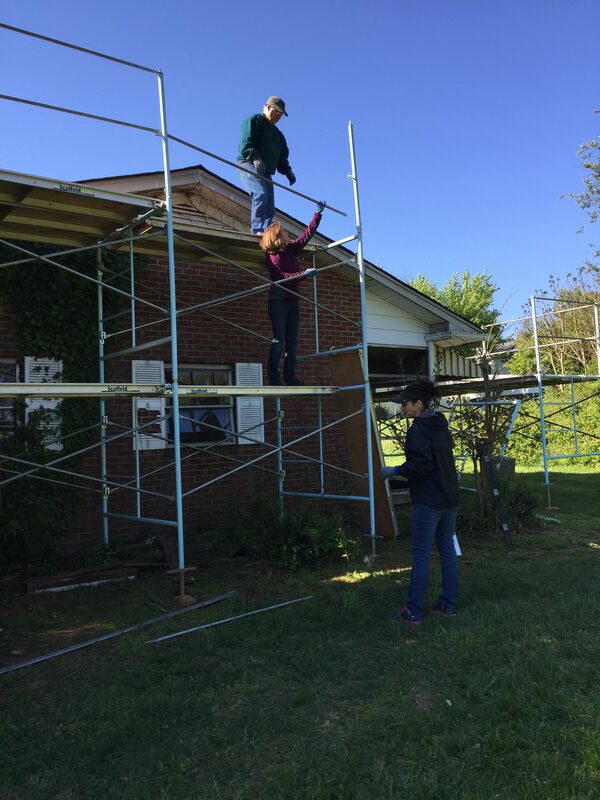 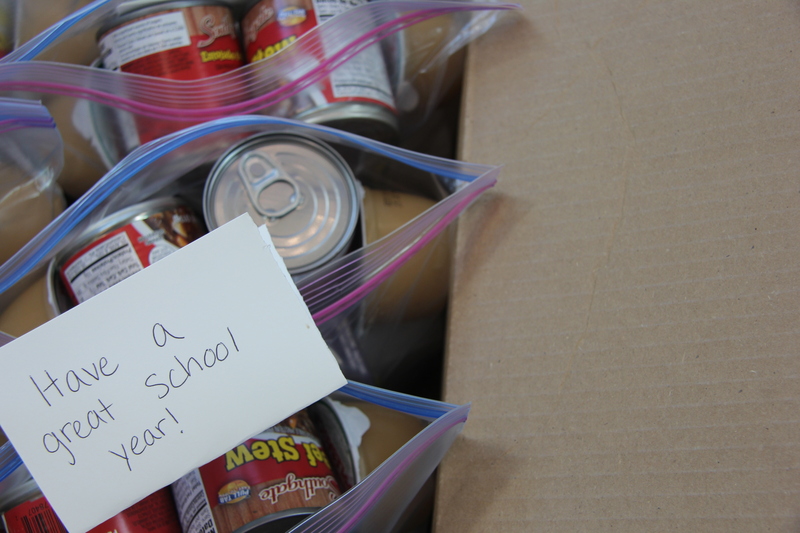 After this program’s student orientation project, the School aligned other service projects to support this nonprofit. 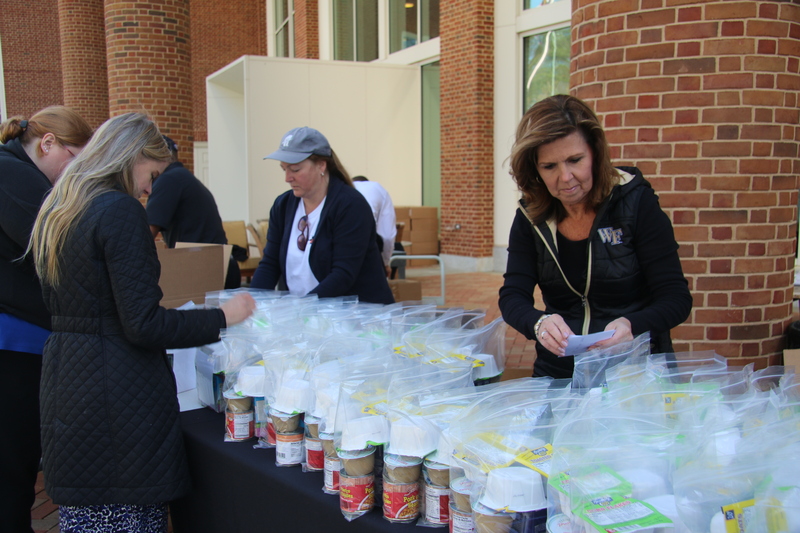 Barbara Lentz, Forsyth Backpack Program co-founder and School of Law associate professor, said teaming with the MA program made it light work with so many hands, and saved the program 70 cents on each bag packed.  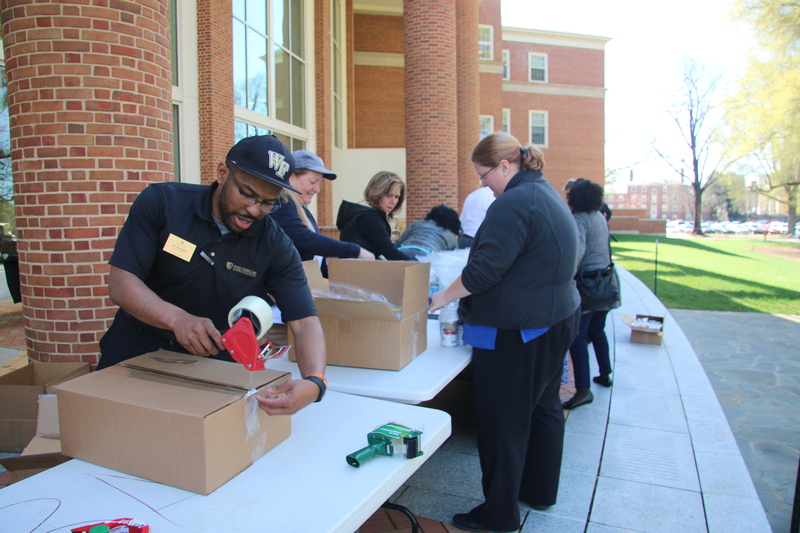 “That adds up to 112 more kids who can receive backpacks because of the help from Wake Forest students,” said Lentz. 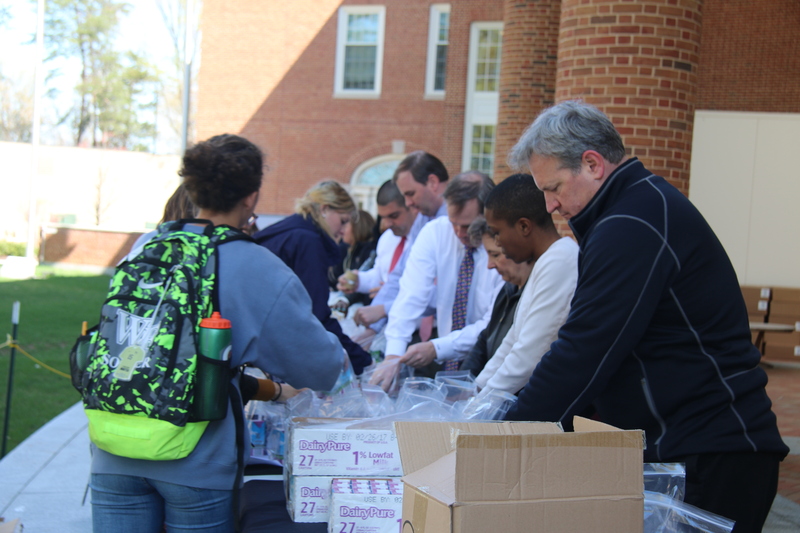 A second meal-packing event in March saw another 3,128 plus meals gathered for Forsyth Backpack to sustain children over spring break. 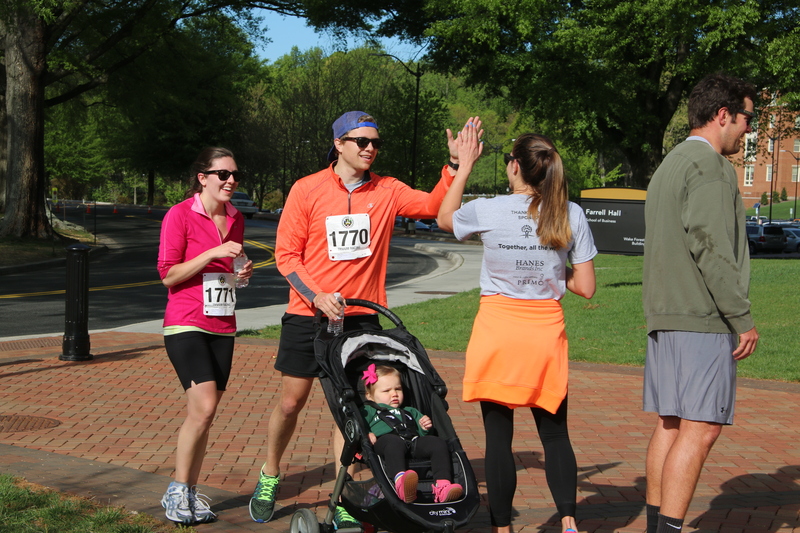 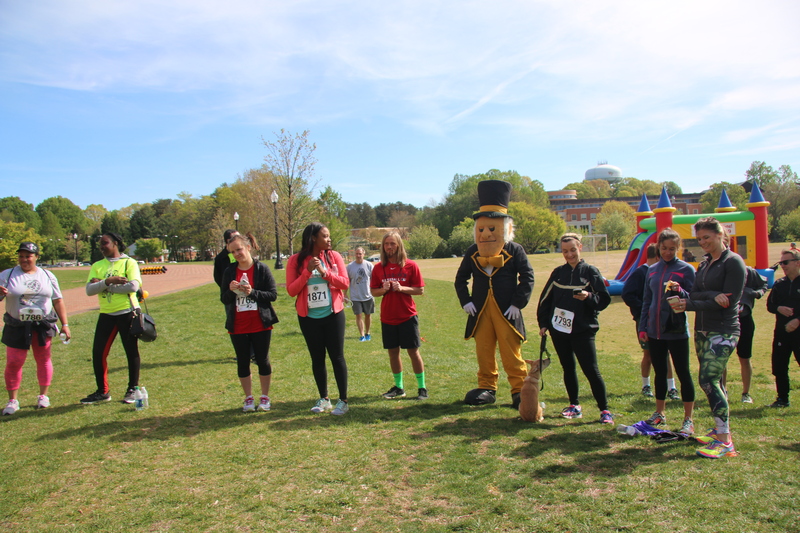 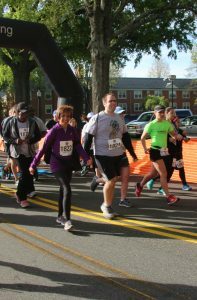 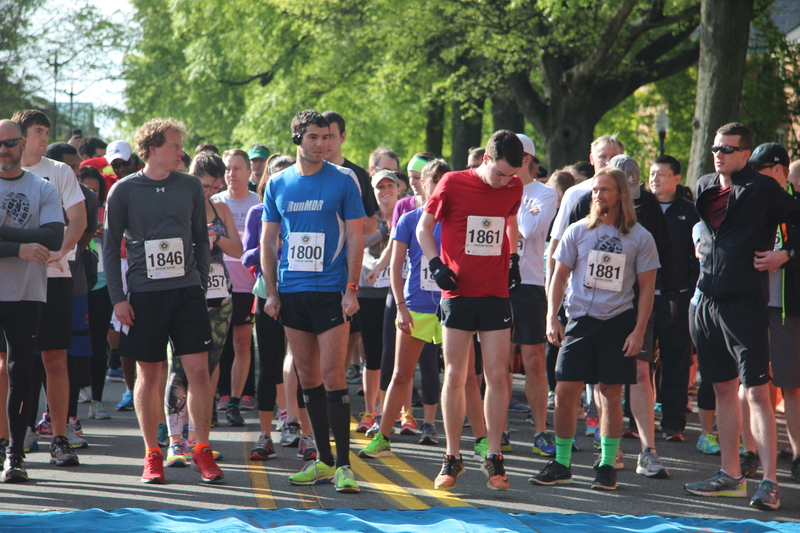 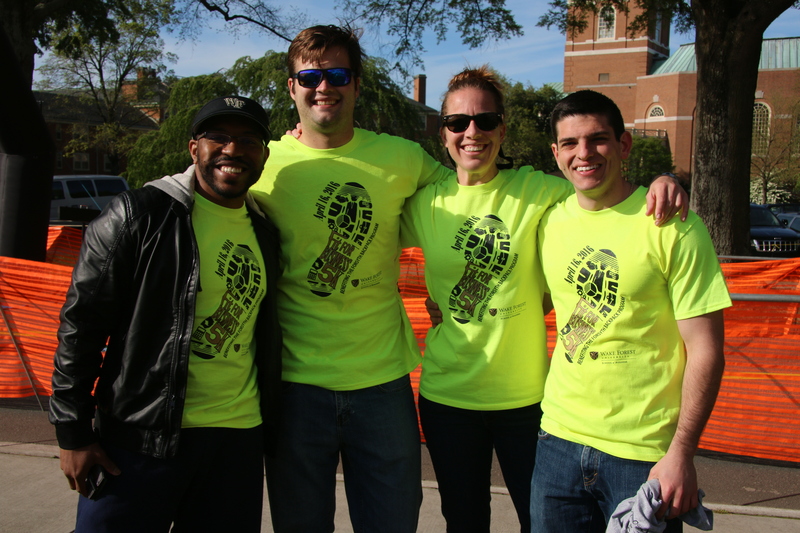 The inaugural Fit for Business 5K brought more than 100 runners and walkers from the School, the University, and the surrounding community together to raise money for Forsyth Backpack Program on a lovely April day. 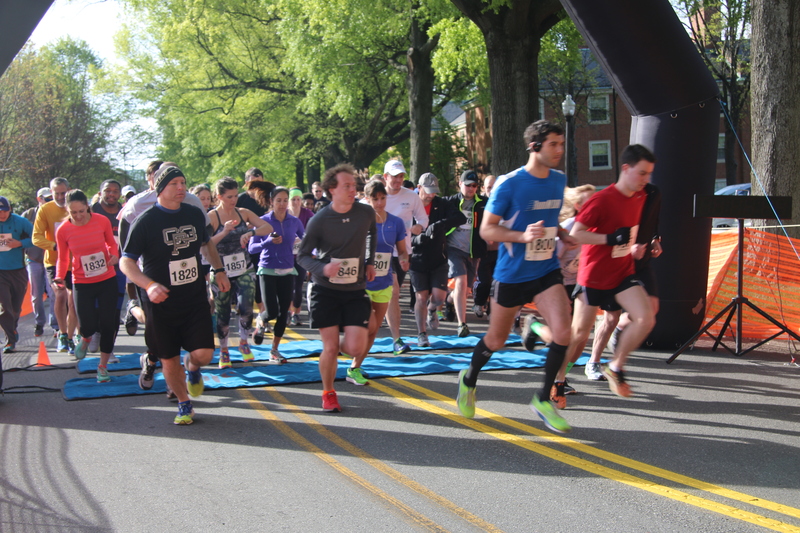 The race began and ended at the School’s home, Farrell Hall, winding its way through the Reynolda campus. 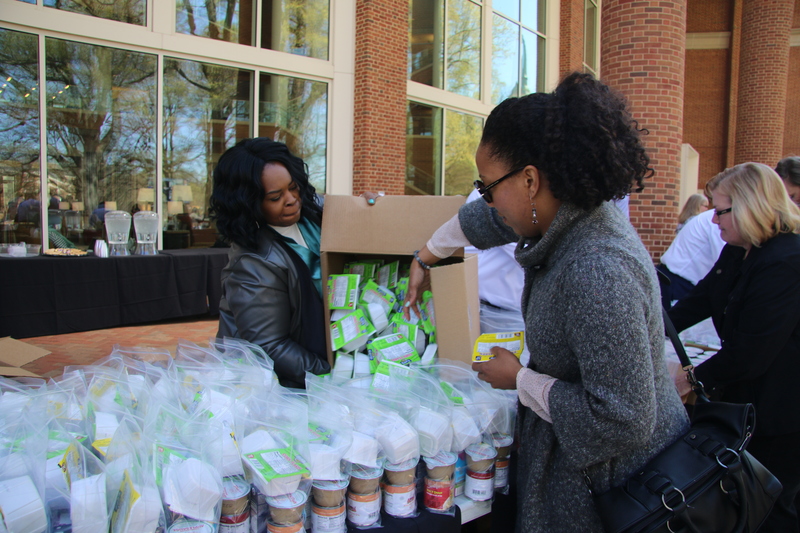 The event raised over $4,600 for the nonprofit, more than enough to feed an entire classroom of children for an entire school year.